West Coast Investigations, LLC is a Service Disabled veteran owned Private Investigation and Security Company located in Las Vegas, Nevada. WCI was created to meet clients short and long term security goals. 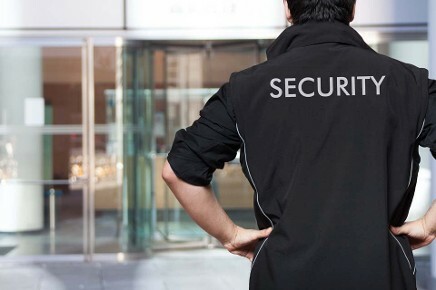 We offer custom designed security related services to meet the individual needs of our clients. We commit ourselves to providing excellent security services and creating long term relationships by performing the job as requested. What sets WCI apart from our competitors? WCI is headquartered right here in the Las Vegas Valley. We love this community and have spent years making it safe for our families, friends, clients and visitors. We pride ourselves in doing the job right and exceeding expectations. WCI also prides itself in hiring top notch security officers and providing them with not only the tools to succeed on the job, but also in their own lives. We are dedicated to providing them with the opportunities of upward mobility within this organization to allow them to provide for their families future. Why, because that’s what Las Vegans do, take care of one another. Does this sound like the type of company you would like to do business with? We look forward to establishing and maintaining a relationship built on trust and success with your company.